This is the old airbrush magazine I published Airbrush The Magazine is the new title. I hope you enjoy this issue. 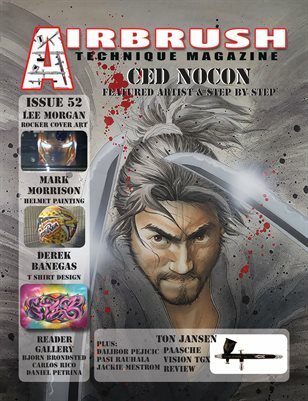 Artist in Issue 52 Ceo Nocon - Featured artist with illustration step by step on the cover art.